Order in the Synofit webshop with free shipping. Our customers rate us with a 9 on average. 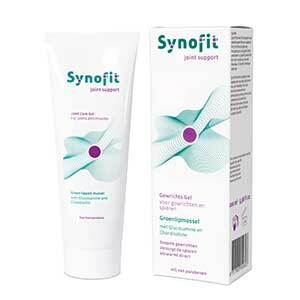 Joint Care Gel for external topical use and to complement the use of Synofit Premium Liquid or Synofit Premium Liquid capsules.